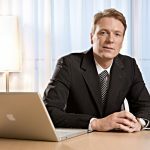 Where can I find a hair loss clinic in Sheffield? 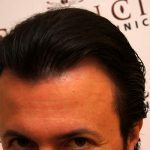 Can I get hair transplants in Sheffield? 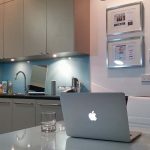 How can I find out about hair restoration costs in Sheffield? 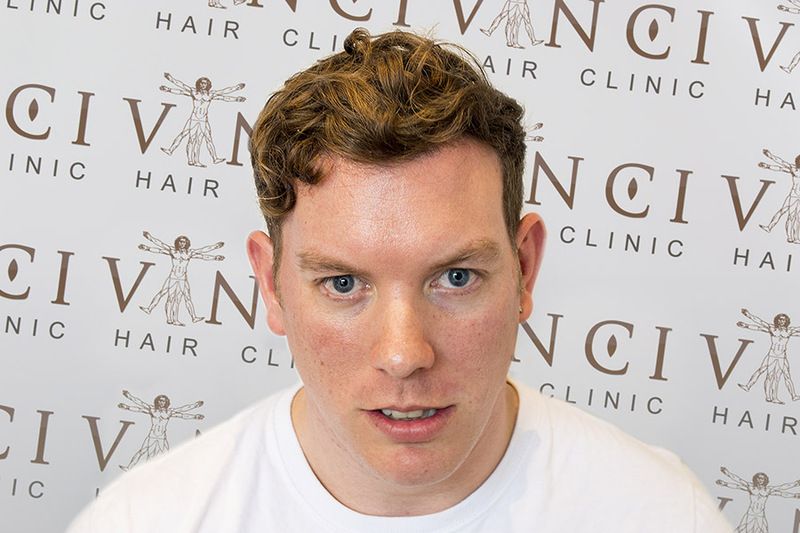 If any of the questions above are familiar to you, Vinci Hair Clinic in Sheffield can help. In response to the demand for our hair restoration treatments, Vinci Hair Clinic Sheffield represents our ongoing expansion throughout the UK. We have over 30 hair loss treatment centres across the globe, and we are renown for offering standards of excellence and quality that are unsurpassed by other clinics. We are the experts in treating male pattern baldness, alopecia and scarring on the scalp, allowing you to regain your confidence and transform your appearance. Our comfortable and relaxed hair loss clinic in Sheffield maintains the stringent standards set by our international treatment centres. Vinci Hair Clinic Sheffield equipped with the latest technology, and staffed by a medically trained team for your safety. 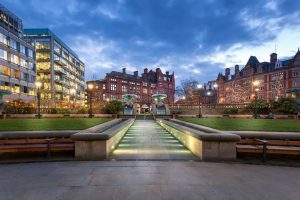 The hair loss clinic is situated in the centre of Sheffield, in an easy to find location close to public transport connections and parking. Vinci Hair Clinic is a convenient choice for both local residents and those coming to our Sheffield hair restoration centre from elsewhere in South Yorkshire. Vinci Hair Clinic’s hair restoration treatments have been featured in major publications including Men’s Health, and on the BBC. Our ever growing list of satisfied clients includes men and women from all walks of life, including celebrities who live their lives in the public eye. We are delighted to bring our effective and natural looking hair restoration solutions to Sheffield, England. 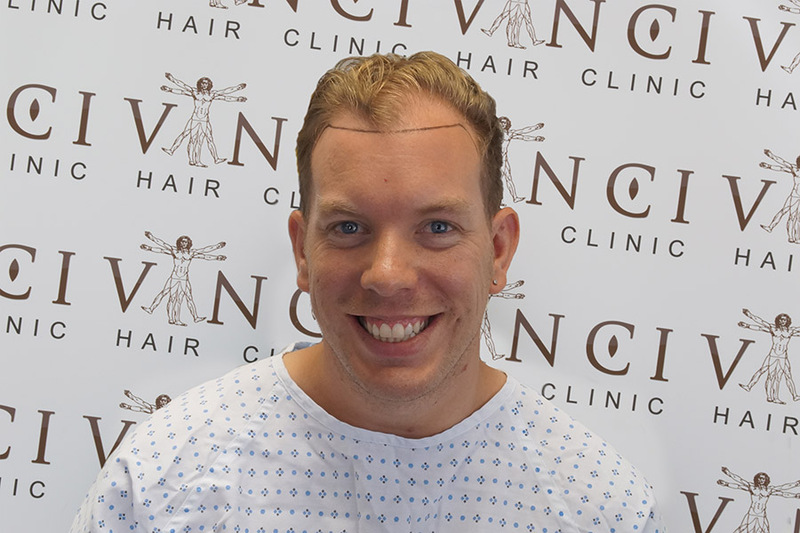 At Vinci Hair Clinic Sheffield, we offer our clients a choice of state of the art hair loss treatments, including medical options, scalp micropigmentation and hair transplants. Sheffield Vinci clients will receive tailored care, with hair restoration procedures which will look good now and in years to come. Vinci Hair Clinic offers two main types of hair transplant – Follicular Unit Transfer hair transplants (FUT) and Follicular Unit Extraction hair transplants (FUE). 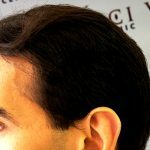 We also offer our exclusive Vinci Max hair transplants, a combination of FUE and FUT techniques, which can be useful for clients with advanced hair loss. All of our hair transplants are performed in specialised clinics as out-patient procedures, and a minimal recovery period can be expected. 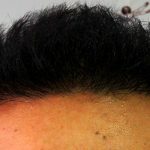 During the hair transplant procedure, grafts are removed from the donor area and implanted into bald or thin areas. By using your own hair, we can create a completely natural look that will be undetectable when the new hair has grown in. Whether you have been thinking about getting a hair transplant for some time, or have just started looking for a hair loss clinic in Sheffield, Vinci Hair Clinic can help. We welcome you to join us and start your hair restoration journey with a free and fully confidential consultation at our Vinci Hair Clinic Sheffield. Your consultation will include evaluation of your current hair loss, which will allow our experts to develop your personalised hair restoration treatment plan. You’ll also get the chance to ask any questions you have about hair transplants, after-care, costs and more. Arranging your free hair loss consultation with Vinci Hair Clinic in Sheffield couldn’t be easier. Simply complete our online contact form or call us on 020 300 494 84.